 The Federal Depository Library System is responsible for making government publications available for public use. As increases in technology continue, more government information is produced in electronic formats. 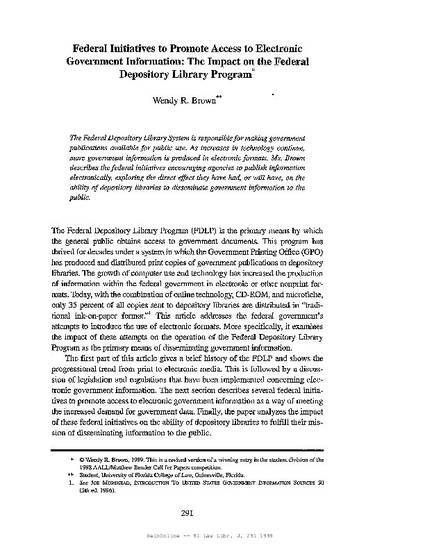 Ms. Brown describes the federal initiatives encouraging agencies to publish information electronically, exploring the direct effect they have had, or will have, on the ability of depository libraries to disseminate government information to the public.